Polycom SoundPoint IP321 offers amazing voice performance in a cost-effective package. 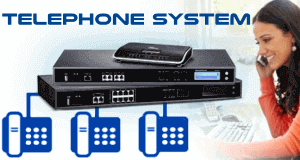 Operate this VoIP phone on your small business’ SIP network, giving your office’s telecommunications an enterprise-class solution. Built-in echo cancellation and audio clarity software cleans up the voice performance even further. Communicate via the SoundPoint IP 321’s full duplex speakerphone or handset. This phone also supports local three-way conferencing. A 2.5mm jack allows you to plug in a headset for more telephony options. 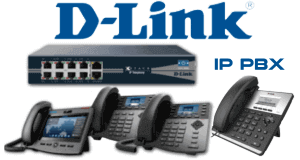 The single Ethernet port offers PoE, providing both power and data to the phone. Contact us for Polycom IP321 Phone for your office in Dubai, UAE.We can supply and install Polycom IP Phone any where in UAE . Our services area includes Abudhabi, Dubai, Umm Al Quwain, Ras Al-Kaimah, Sharjah, Umm Al Quwain, All Ain, Ajman and Khor Fakkan.